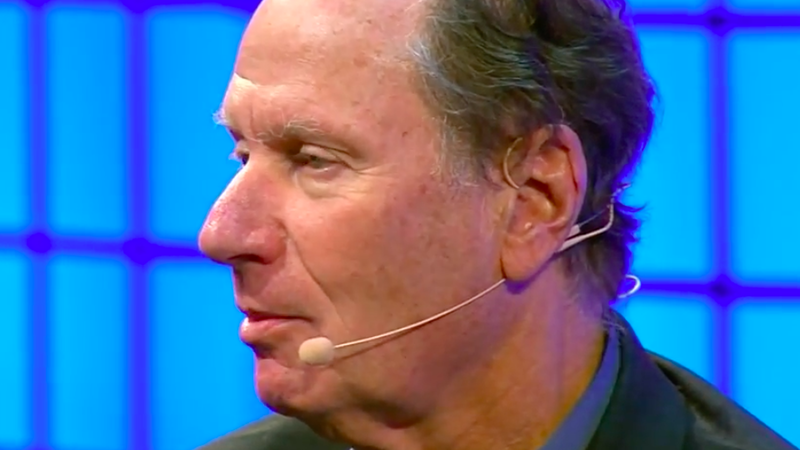 David Bonderman, chairman and founding partner of private equity giant TPG Capital, has resigned from Uber's board of directors following a sexist remark he made during a company meeting, as first reported by the NY Times and confirmed by Axios. What happened: Bonderman was at Uber's headquarters on Tuesday morning, along with other board members and executives to present the findings of a months-long investigation into the company's workplace issues—including gender discrimination. "Actually, what it shows is that it's much more likely to be more talking," Bonderman said to fellow board member Arianna Huffington as she was telling employees that having a female director has been shown to lead to the addition to more women. What's next: Uber and TPG are currently in discussions about whether to replace Bonderman on the board with someone else from the TPG, according to a source familiar with the situation. One possibility could be TPG partner David Trujillo, who sourced the firm's original investment. Without Bonderman, Uber only has two investor representatives on its board ― Bill Gurley of Benchmark and Yasir Al Rumayyan from Saudi Arabia's Public Investment Fund. An earlier representative from Alphabet, which invested via its Google Ventures affiliate at the same time as TPG, left last year amid increasing conflicts between the two companies. Today at Uber's all-hands meeting, I directed a comment to my colleague and friend Arianna Huffington that was careless, inappropriate, and inexcusable. The comment came across in a way that was the opposite of what I intended, but I understand the destructive effect it had, and I take full responsibility for that. Having worked with the company for some months on the Holder report, I recognize the importance of implementing the requirements of the report. Uber is examining the issues with its culture, making significant changes and working to right what has been done wrong, which is extremely important for the future of the company. I do not want my comments to create distraction as Uber works to build a culture of which we can be proud. I need to hold myself to the same standards that we're asking Uber to adopt. Therefore, I have decided to resign from Uber's board of directors, effective tomorrow morning. It has been an honor and a privilege to serve on Uber's board, and I look forward to seeing the company's progress and future success.